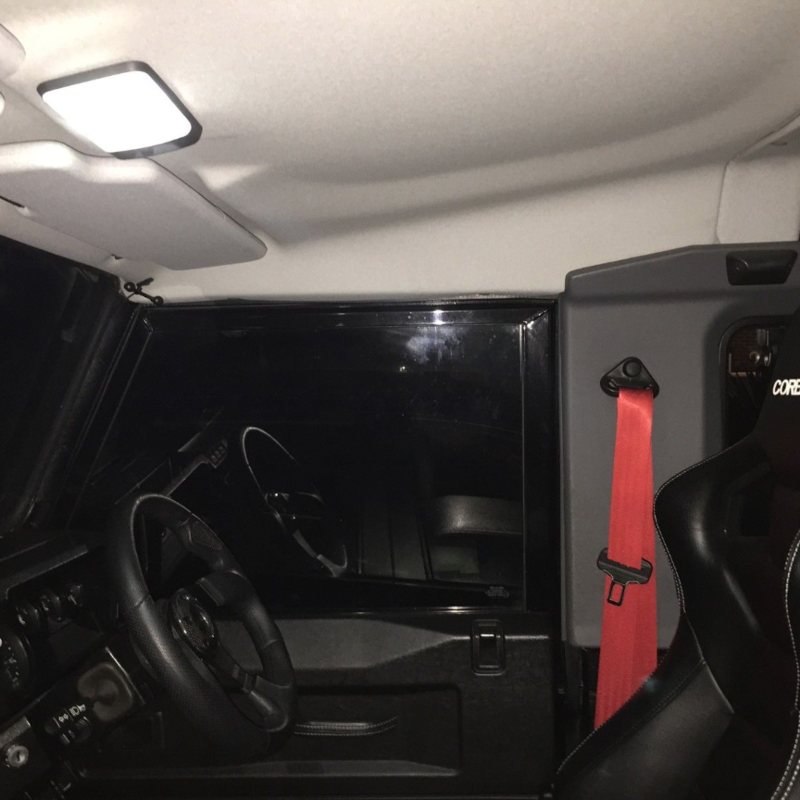 Archive by Category "Interior LED Lighting"
Interior LED Lighting for Land Rover Defender. Interior LED lighting bulb for Land Rover Defender 42mm festoon LED bulb. 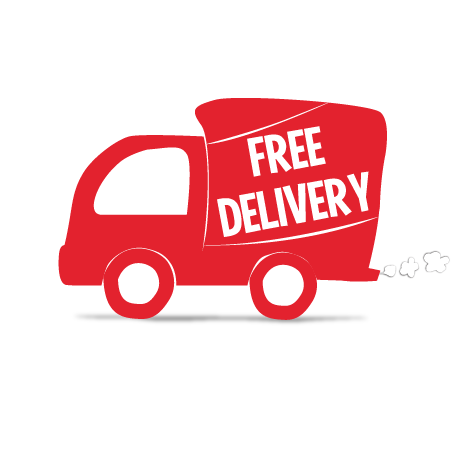 Can be used on any vehicle that take a 42mm length bulb. Ten times brighter.